Why Should You Choose Fur? There are a lot of misconceptions about fur hunting, trapping, and the use of wild furs. Unfortunately, these misconceptions often have the effect of casting a negative shadow on fur garments. The truth of the matter is that the Department of Natural Resources supports regulated fur hunting and trapping for harvesting common types of furbearers. No endangered or threatened species are hunted or trapped, and furbearer populations are closely monitored and regulated by state and federal agencies. It’s also true that most of society benefits either directly or indirectly from hunting and trapping. For you personally, there are some very compelling reasons to invest in Chicago furs that adhere to state and federal regulations. Fur is a durable, natural, and sustainable material. Fur garments, like the ones sold by Andriana Furs of Chicago, are made by hand using craftsmanship and manufacturing skills that are passed down through the generations. If you want to make a bold fashion statement in one of the most fashion-forward cities in the world, let the talented staff at Andriana Furs help you make the perfect fur selection. Despite the false and damaging rhetoric by animal rights activists, the fur trade is incredibly ethical. Every year, the fur trade invests millions of dollars in animal welfare research, certification programs, and animal husbandry technology in addition to supporting local, regional, national and international animal welfare legislation. In Illinois, state regulations prevent over-harvest of furbearers and make sure the harvest methods are as humane as possible given current technology. Fur garments are just one of the many items made from these humanely caught and harvested animals. Parts of the animal that aren’t used to make fur garments are sent to animal by-product facilities where they are converted to items like soaps, lubricants, and pet foods. A handcrafted fur coat will hold its value for many years to come. 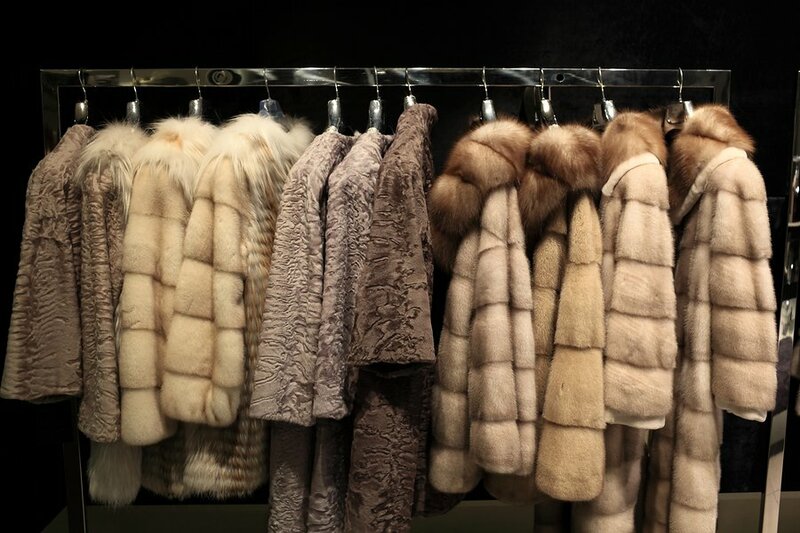 With proper care and storage, fur garments can last for generations. If you’re looking for a stylish wardrobe piece that can also act as a valuable family treasure to be passed on down from generation to generation, visit a fur showroom in Chicago to make a smart investment in a new fur garment. If you are in the market for a new fur or want to store or repair your current one, Andriana Furs is here to help. Take a look at our latest reviews on Google+ and take a moment to leave one of your own. We look forward to hearing from you.